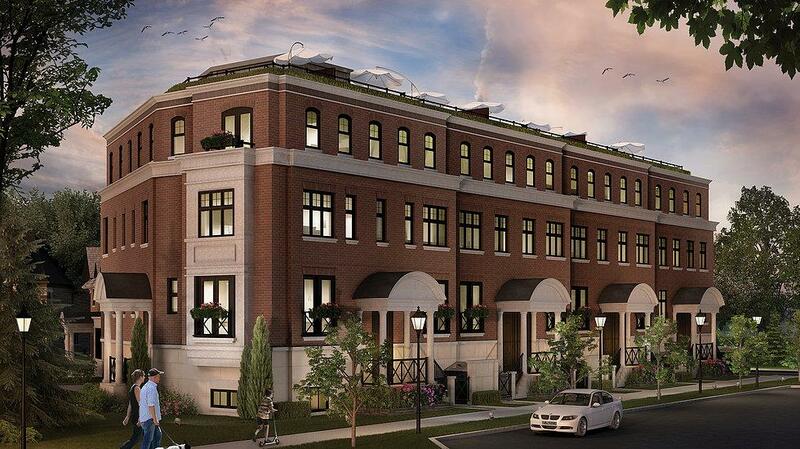 The Brownstones is a new townhouse residential development currently in pre-construction at 220 McRae Drive, Toronto. Sales for available units start from $1,500,000. 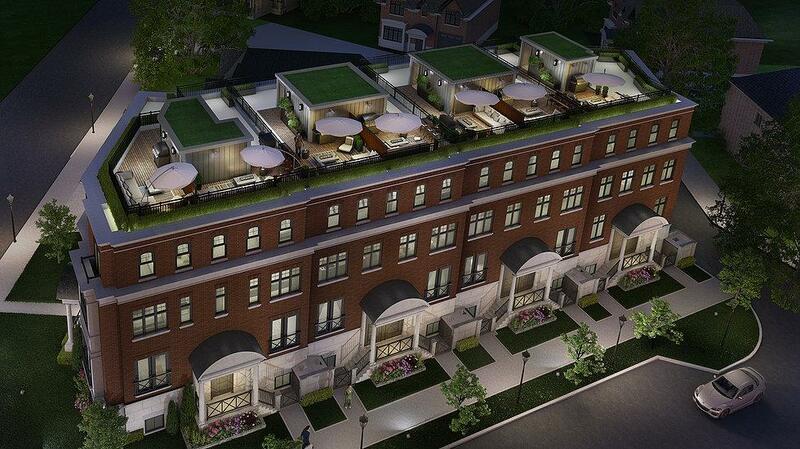 The development has a total of 8 units. 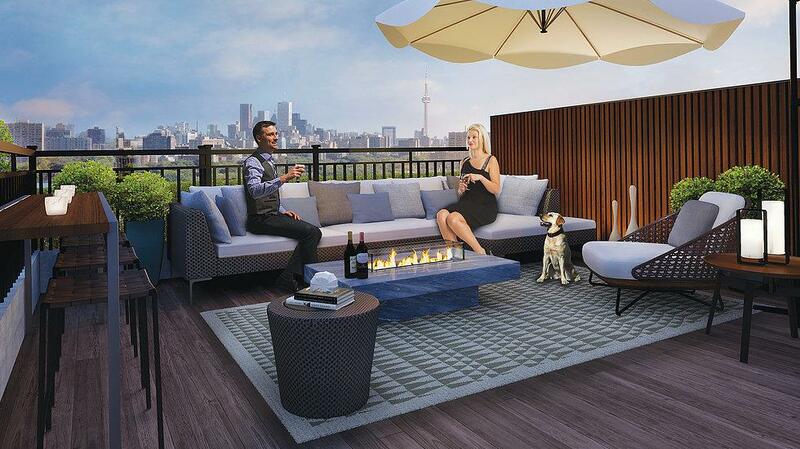 This project consists of eight 4-storey freehold townhomes that range in size from 2,200 to 2,500 square feet. There is also one single family home available.